This became a large scale piece called ‘Perfect In Olympus’. This play looks at the way humans have polluted the earth and have been responsible for the extinction of species. It questions whether there is enough of a collective will to attempt to reverse the process. ‘Perfect in Olympus’ was performed publicly over several nights at Norwich Puppet Theatre. 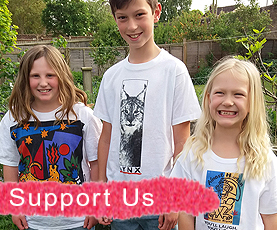 A shortened version of this is now available through our project ‘Play in a Day’. 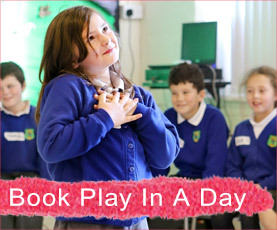 Through this project, pupils learn, rehearse and perform the play in just one day.